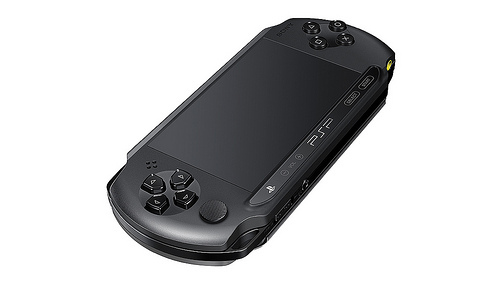 With only a week to go until E3 2012, Sony has announced a new PSP model. 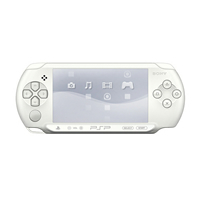 The PSP-E1000 will be available in the new “Ice White” body colour and will be released in July priced at just £89.99/€99.99 (RRP). Not something we expected, to say the least. Sony has released the official system specifications of its upcoming budget-priced PSP model, the PSP-E1000 series. The devices was announced last week at Gamescom 2011, and will retail for just €99.99. In order for Sony to offer such a low price, the PSP-E1000 doesn’t include several features, including Wi-fi and stereo sound. While most were expecting PlayStation Vita announcements at Gamescom earlier this week, Sony actually announced a brand new PSP model, the PSP-E1000. This new model’s aim is value for money, retailing at just €99.99 (RRP), accompanied by an exciting range of PSP Essentials titles that will retail at only €9.99 (RRP).